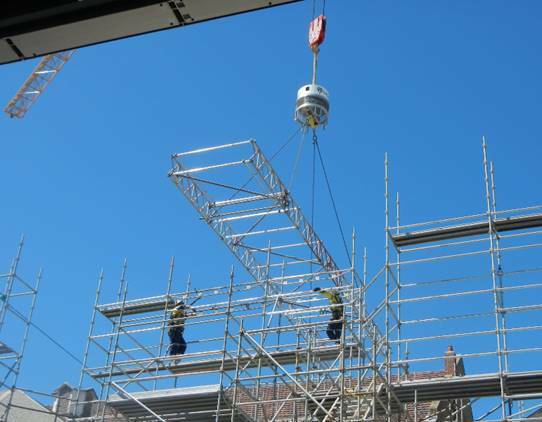 Roborigger, TENSA’s new wireless load orienting device commenced its first working day on a Multiplex’s construction site in Perth CBD this week. Multiplex has been supporting TENSA’s Roborigger development as an industry partner since 2017. “At Multiplex we are always seeking to identify safer ways of doing things, so it’s been a great opportunity for us to partner with TENSA in the research and development of Roborigger”, said Multiplex Regional HSE Manager, Darren Ridley. 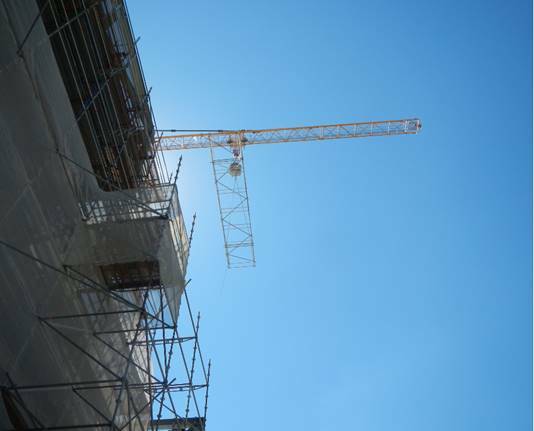 Roborigger has been utilised on site for a multitude of lifting operations including lifting and orientating long scaffolding trusses as well as trucks loading and unloading. An example of Roborigger’s immediate safety gains is allowing the long scaffolding trusses to be installed without taglines and keeping personnel away from below the landing point until the load is properly positioned. “It’s exciting to now see it in action with the initial trial meeting all of our expectations. We’re looking forward to further exploring how it can benefit safe operations on site”, added Ridley.